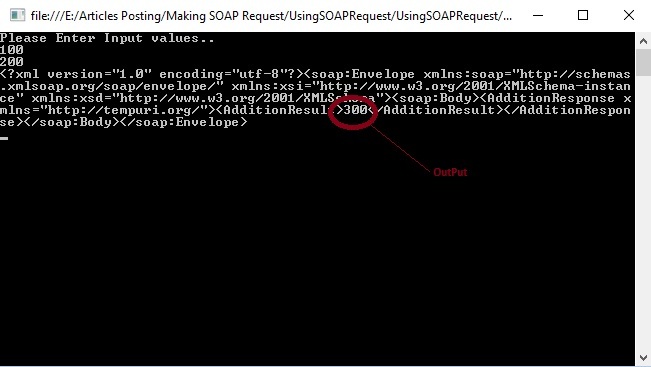 There are many service available today such as WCF , REST , Web API etc but still Web Service playing very important role in cross platform application communication such as may be you are using SAP web service to provide data for other platform application. 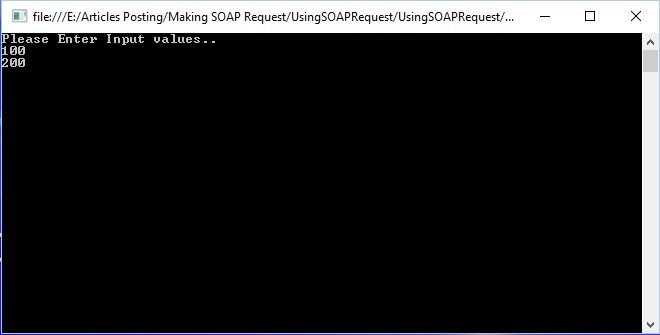 Previously I have written many articles on web services right from creating to consuming web services and it has huge response , Now in this article we will learn how to consume or call web service using SOAP request with the help of HttpWebRequest class , This approach sometimes we need when consuming the third party web services where we don't know much about the endpoints and configuration of web services . 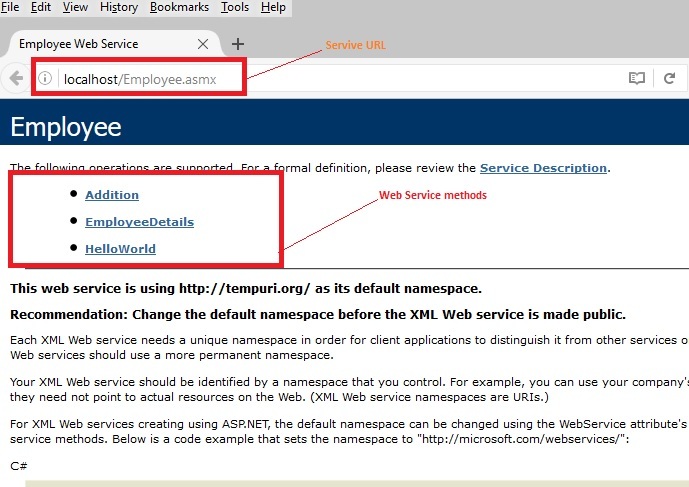 In this article we will not be create any web service because we have already created it So If wants to learn basics of the web services please refer my previous articles.